A bill has been laid before parliament meant to ament to amend the Public Holidays Act to include January 7, August 4 and September 21 as statutory public holidays. 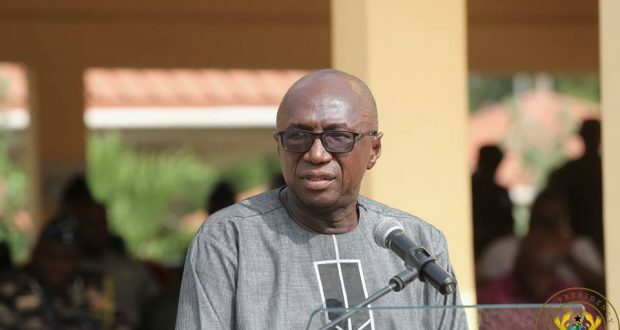 The Interior Minister Ambrose Dery laid the bill today [Thursday] December 13, 2018. The bill laid has been laid to make January 7 Constitution Day and August 4, Founders Day. The bill if approved will make September 21 which is marked as Founders Day will be known as Kwame Nkrumah Memorial Day. It will be recalled that President Akufo-Addo suggested that August 4 should be marked as Founders Day in memory of all those who contributed to the independence of Ghana. He also proposed September 21 be also marked as a memorial day for Dr Kwame Nkrumah, Ghana’s first President who was instrumental in the fight for the 6th March independence.